LinuxSoft Technologies Pvt. Ltd. is a leading Website-Mobile Apps Development, IT Services & Networking-Security Solutions provider company based at Jaipur registered by Govt. of Rajasthan, Govt. 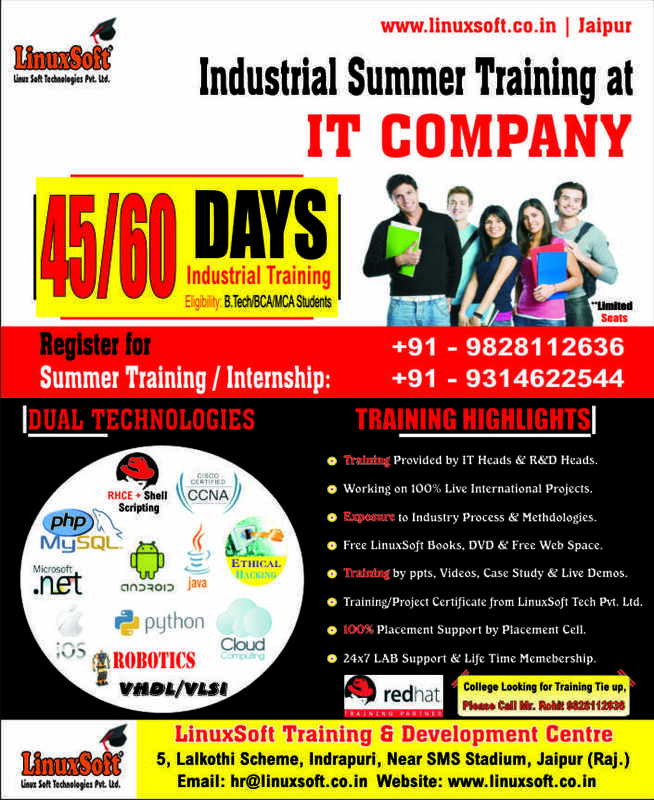 of India & Redhat Training Partner. (Reg. No.U72200RJ2006PTC022603) . LinuxSoft also provides Live Project & Dual Technologies based Industrial Summer Training to B.Tech / M.Tech / BCA / MCA / Bsc / Msc students. 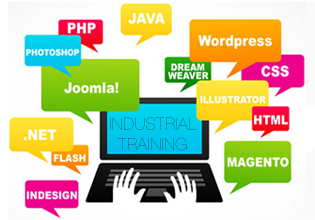 Industrial Summer Training program gives you vast & in-depth, hands-on 100% practical experience on various latest Technologies. In this Project Training student’s will get a chance to work on LIVE PROJECT.